The dual symbolism of the vulture involves both a struggle for survival and a wish for death. 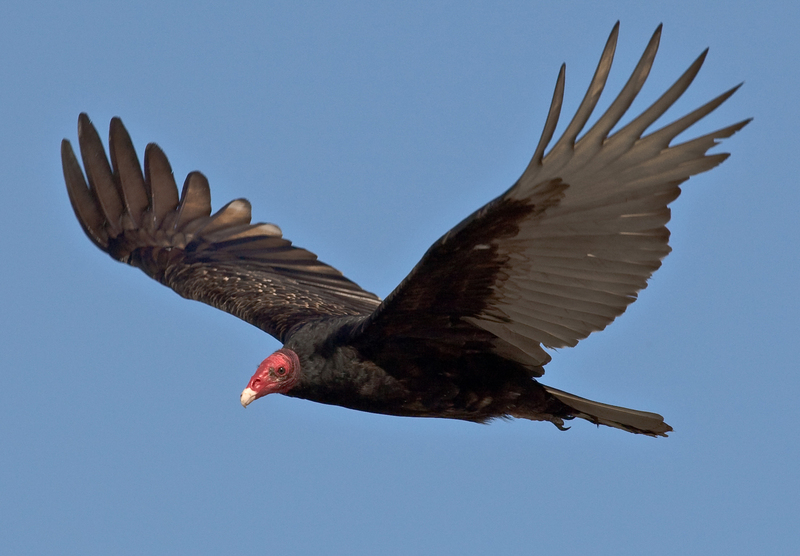 In the dream vision, flying vultures embody a forewarning of our own psychological or emotional death. In this particular case, our demise should be evaded by every method at our disposal. 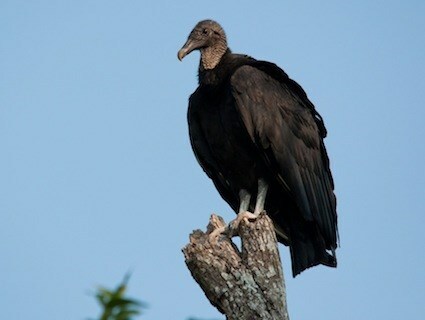 This is perhaps why the vultures reveal themselves in the representational sense. 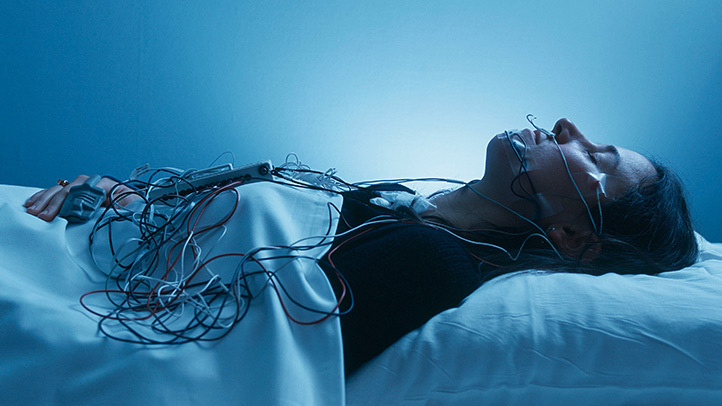 This revelation gives the dying victim something to think about before giving up the struggle. Conversely, a dream vision involving the birds eating carrion, may be reflective of our own parasitic behavior which may take advantage of the destruction, or loss, of another. Appropriately, we need to analyze all other elements of the vulture dream landscape, including flight, heat, the desert, absence of water, and the full connotation of death itself. The Maya made the royal vulture, feeding on the entrails, a symbol of death. However, the bird might well have been regarded as a regenerative agency for the life forces contained in decomposing matter and refuse of all sorts from the very fact that it lived off carrion and filth; in other words, as a cleanser or a sorcerer who ensures the cycle of renewal by transforming death into new life. This explains why, in their cosmological symbolism, the vulture was associated with water-signs. This is true of the Mayan calendar, where the vulture controls the ‘precious storms’ of the dry season, thus ensuring the renewal of plant life and becoming thereby one of the gods of plenty. 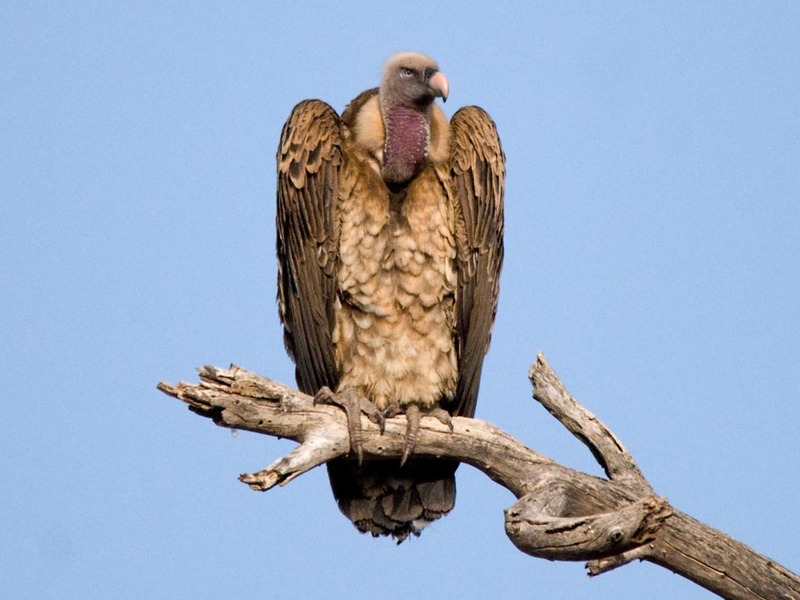 For the same reasons vultures were associated with celestial fire as a cleansing and fecundating element. 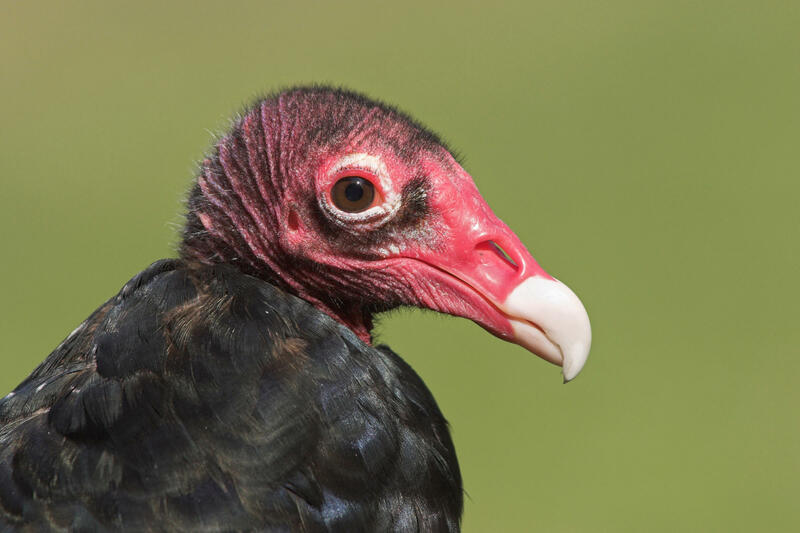 In many South American Indian myths, the vulture is the first possessor of fire, which a Demiurge, generally helped by a toad, steals from him. In Black Africa, the Bambara take this symbolism to its ultimate limits on the mystic plane with the grade of initiates known as the ‘Vultures’. 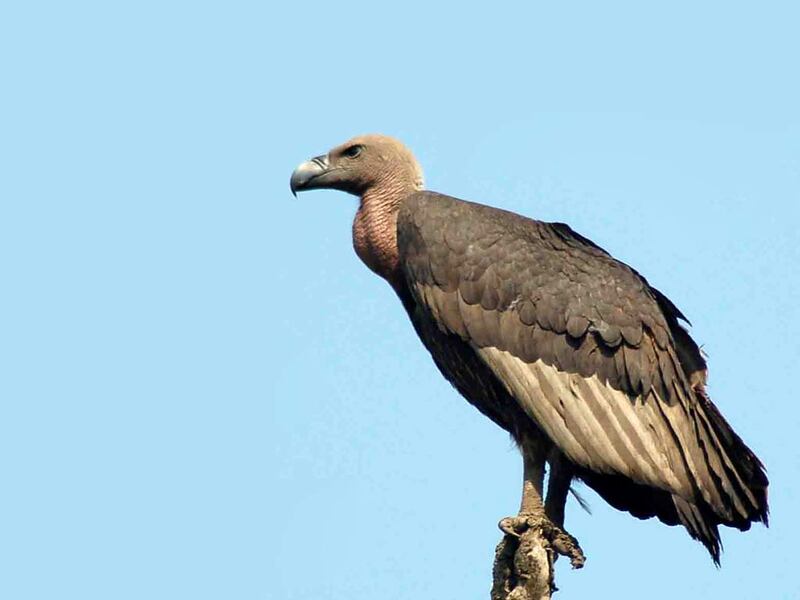 The Kore ‘vulture’ is an initiate, who is dead to the profane world and who, cleansed and scorched by the ordeals of initiation, has penetrated the wisdom of the godhead. In public appearances of his confraternity, he takes the clown’s part or, more especially, that of the child, for he is in fact new-born or rather reborn, but into the transcendental realms of God whose wisdom seems, to the eyes of the profane, like folly or innocence. Like a baby he crawls on the gound, eating whatever he finds, even including his own excrement. This is because he has conquered earthly death and has the power to transmute filth into Philosopher’s Gold. He is called the wealthiest of men because he alone knows true gold. Lastly, in any comparison between grades of initiate and social station, he ranks with the woman who regularly bears children. 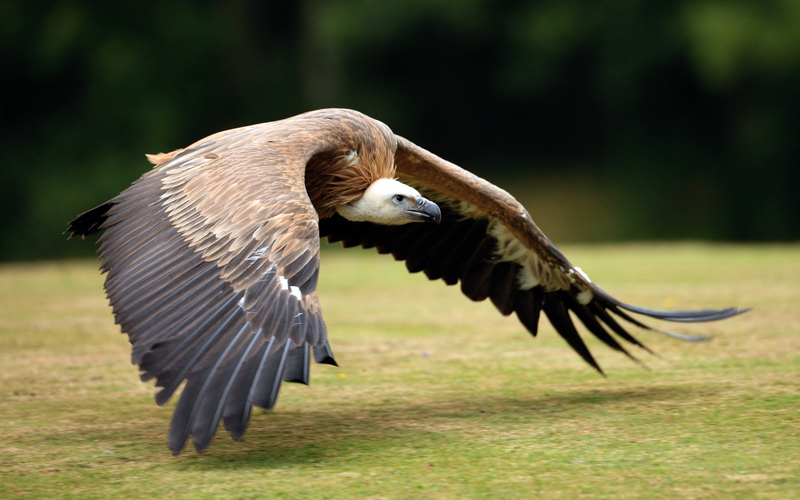 Thus in Africa, as well as America, the vulture is a symbol of fertility and plenty on every level of wealth, both spiritual and material. Nekhbet, the Ancient Egyptian vulture-goddess, protected childbirth according to folk belief, but the vulture is sometimes identified with Isis in the Pyramid Texts. The dead had to know the mysterious utterances of Isis which endowed them with life. ‘Possession of the vulture’s prayer will be a blessing to you in the land of a thousand fields.’ At night and in darkness and death the vulture-goddess gives new life to the soul, which revives with the dawn. The vulture is also depicted on a hamper or basket, thus symbolizing conception within the womb. In Ancient Egyptian art the vulture was often used to depict the power of the Mother-goddesses. Devouring corpses and restoring life, it symbolized the cycle of death and life in a ceaseless series of transmutations. There is a very fine relief of Isis at the temple of Philae. The goddess is depicted in profile, seated upon a throne, her head enclosed, as if by a helmet, by the drooping wings of a great vulture, its head and tail sticking out before and behind, the whole surmounted by the lunar disk within a pair of cow’s horns curving like a lyre on either side. The goddess is naked to the waist and proffers a swollen breast as if to suckle a baby. 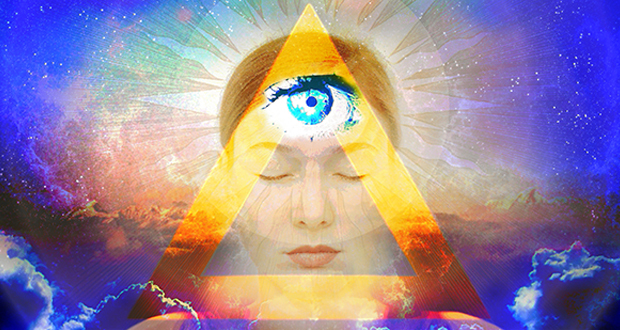 This is a rare agglomeration of female symbols, personifying the birth-process throughout the universe, and one of the finest images of the eternal feminine. 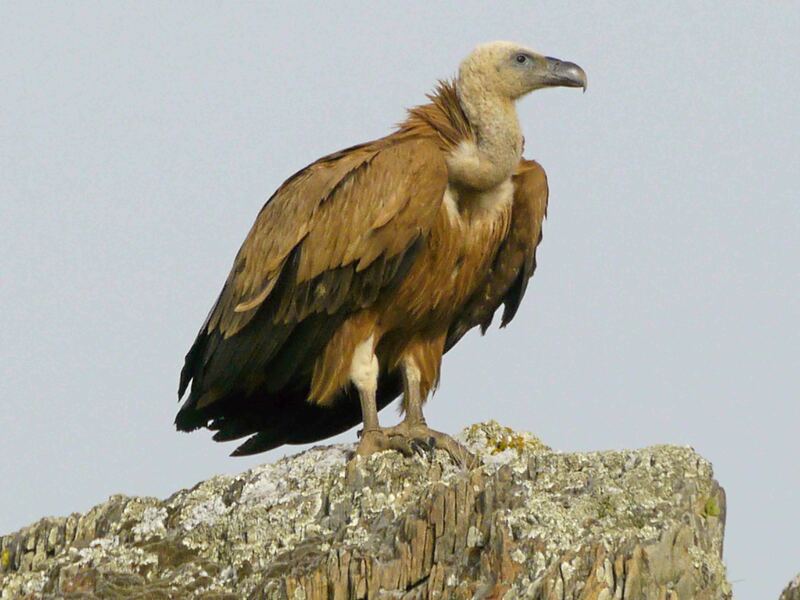 In Greco-Roman tradition the vulture was a bird of augury. It was one of the birds sacred to Apollo because its flight, like that of swans, kites and ravens, provided omens. When, seated respectively upon the Aventine and Palatine hills, Remus and Romulus consulted the Heavens to determine where they should build their city, the former saw six vultures and the latter twelve and, accordingly, Rome was founded upon the spot where the omens had been most favourable.